My life in the 'Festival' city. Getting My Head Around Bonuses! My life in the ‘Festival’ city. Hi and welcome to my blog page. I am a young student who lives and studies in the lively, cultural town of Edinburgh. I love being in a city which is so diverse, vibrant and cultural. I am currently studying for a Masters degree in English Language and English Literature and I cannot think of another place where I would rather live, work and study for this type of course. There is plenty going on here to support and inspire anybody studying along the Arts and Humanities side of education, for example we are the world’s leading city for festivals. Let me tell you more about these exciting events which bring our city to life on a regular basis. 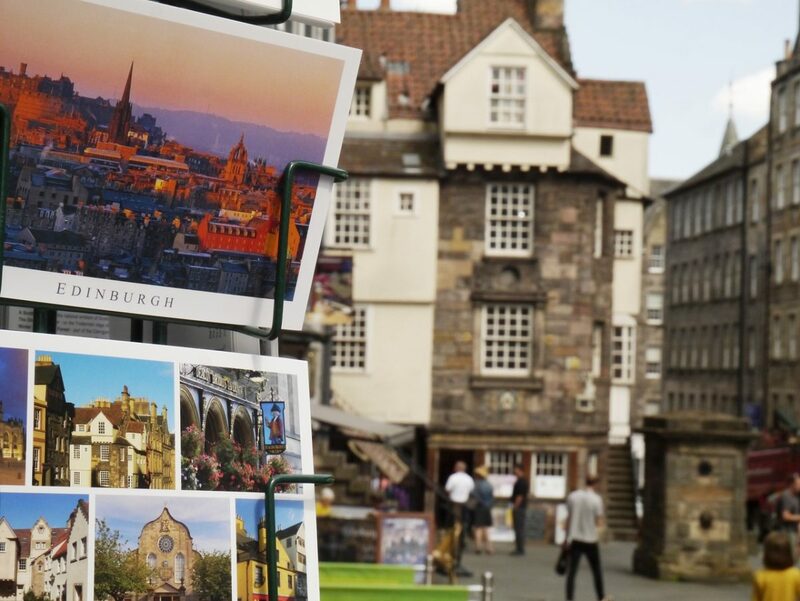 Where to start, well, August is the festival party month with the Edinburgh Art Festival from 26th July – 26th August and the Edinburgh Book Festival which takes place from 11th-27th August and happily goes on the road globetrotting as well. 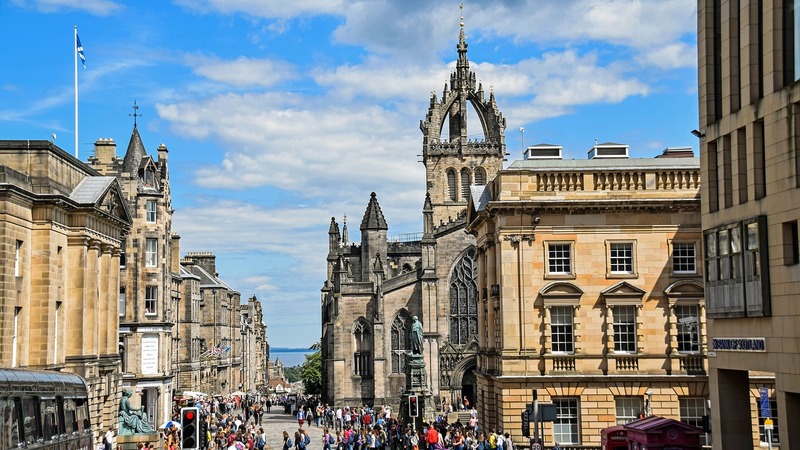 Also in August there is perhaps the most well known festival and I am proud to say the largest arts festival in the world – the Edinburgh Fringe Festival which takes place from the 3-27th August every year. This festival consists of just over 3 exciting weeks crammed full of amazing shows and street events which are brought to you from all over the globe along with two big arts and crafts street markets. There is also the International Children’s Festival which is held from the 26th May – 3rd June followed closely by the Edinburgh Film Festival from 20th June – 1st July. In October we have yet another fabulous festival which is the Scottish International Storytelling Festival. Again people convene from across the globe to share their stories and to inspire others with their creativity of the written word. With all of this going on, what more could an English Language and Literature student ask for? How Can You Tell A Rigged Casino? What to visit in the UK?